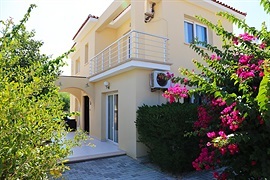 Amy's rental villas can be easily booked online. 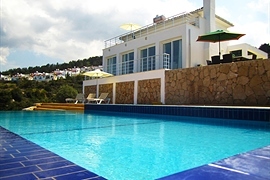 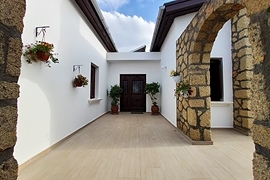 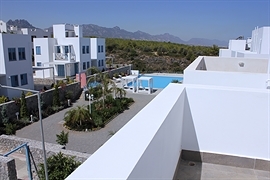 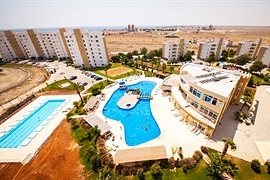 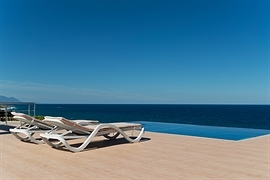 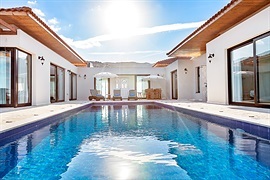 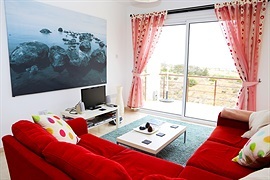 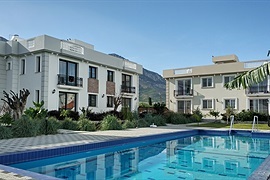 Browse our gorgeous selection of Amy Villas to rent in Northern Cyprus. 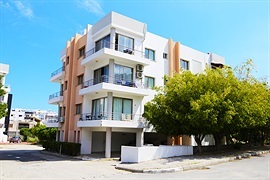 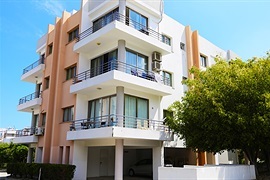 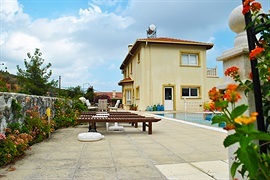 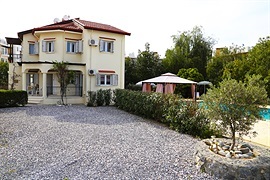 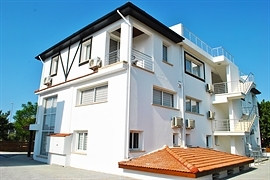 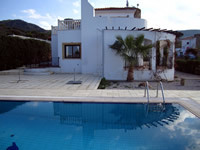 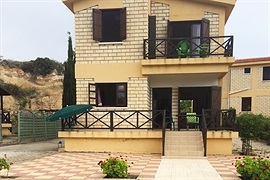 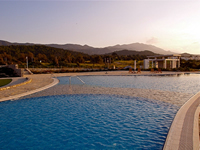 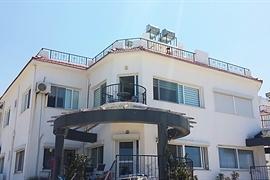 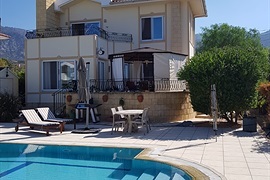 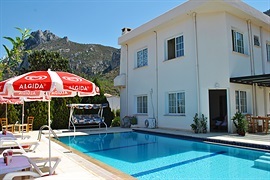 If you are not sure in which town or area of North Cyprus to rent a villa, try our Location Choosing Guide. 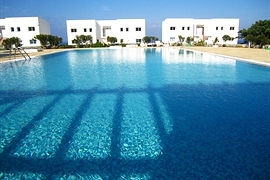 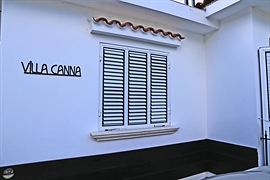 For security reasons, only approximate location of the villas are shown. 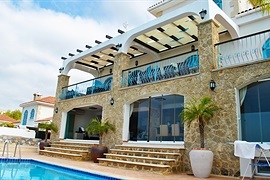 This page is prepared in 951 ms.